We are excited to announce the promotion of Armando P. Rubio to equity partner with the firm. Rubio began his work with Fields Howell in 2016 after serving as partner at a Florida law firm. His practice focuses on marine liability, products liability, and commercial defense. 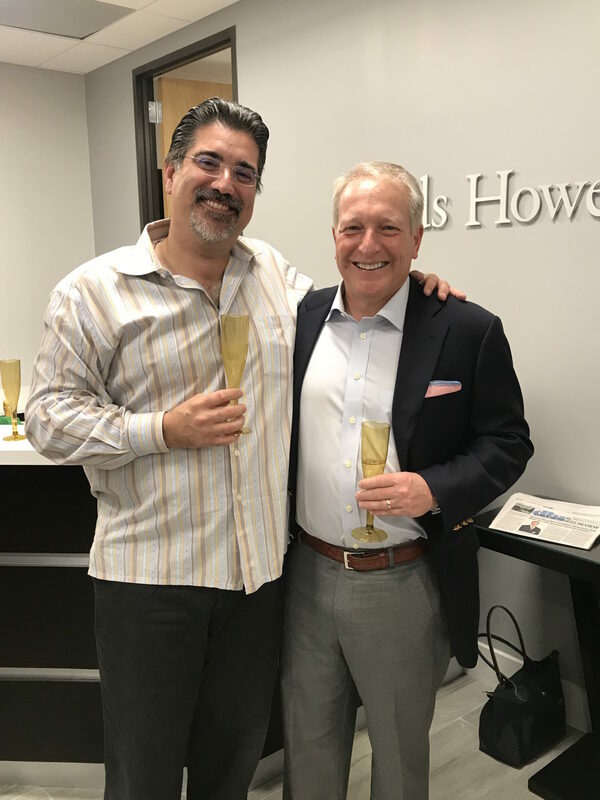 Since joining Fields Howell, both his expertise and geographic reach have expanded. He and the Miami team handle matters in Florida, Mexico, the Caribbean, and throughout Latin America.